New Administrative Regulations for the Child Care Assistance Program (CCAP). On September 29, 2017, the Cabinet for Health and Family Services filed new administrative regulations for the Child Care Assistance Program (CCAP). 922KAR2:160 makes technical changes that enable the Cabinet for Health and Family Services to come into compliance with and qualify for federal funds under the Child Care Development Fund (CCDF). the continuation of CCAP for 3 months for maternity or other medical leave. Co-pays are set when the CCAP application is approved and cannot be changed during the 12 months of eligibility. Another objective of the new administrative regulations is to smooth the deployment of CCAP onto the Benefind online portal, which began October 1st, 2017. Notably, state law requires the Cabinet for Health and Family Services to submit an impact analysis with the new administrative regulations. In that section, the Cabinet states that the new regulations will create no new cost for providers. However, with the deployment of Benefind, the Cabinet will no longer accepting e-mailed or scanned copies of the DCC-94; the forms must be faxed or mailed. Mailing the form will be more costly with postage and faxing the form will take more staff time. 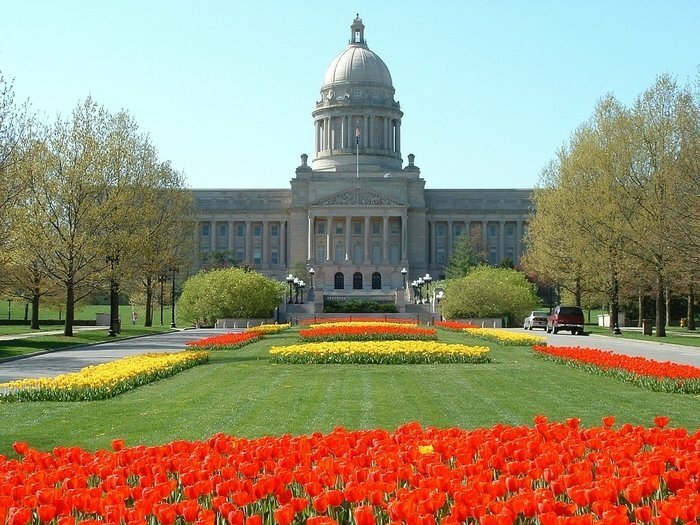 The administrative regulation, 921KAR2:040, establishes procedures for determining initial and continuing eligibility for the Kentucky Transitional Assistance Program (K-TAP) and State Supplemental Program (SSP). In addition, incorporates CCAP into Benefind. The administrative regulation, 921KAR3:090, establishes the requirements for the Simplifies Assistance for the Elderly Program (SAFE), a program designed to improve access to the Supplemental Nutrition Assistance Program (SNAP) for elderly and disabled individuals. The administrative regulation 922KAR2:260, establishes child care service appeals. In addition, aligns existing regulations to the new Kentucky All STARS, quality-rating system for early child care, education, and for CCAP eligibility and enrollment. In the interest of CCAP providers, it reinstates the mandate to comply with the Kentucky All STARS system as it becomes incorporated into Benefind. Comments are due on November 30, 2017.